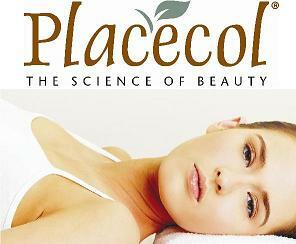 Relax and enjoy a beauty treatment at Placecol The Village. Our experienced and well trained staff will make it the most memorable day ever. I had a fantastic facial today. Prudence is a wonderful therapist. Thank you for a great experience. Wow wow and wow again. I've Never been so relaxed! Can't wait for my facial! I just love your salon. I so miss it as I travel a lot. Your attention to your clients' needs and amazing service is just what made me skip all other salons in my area to come to Moreleta.